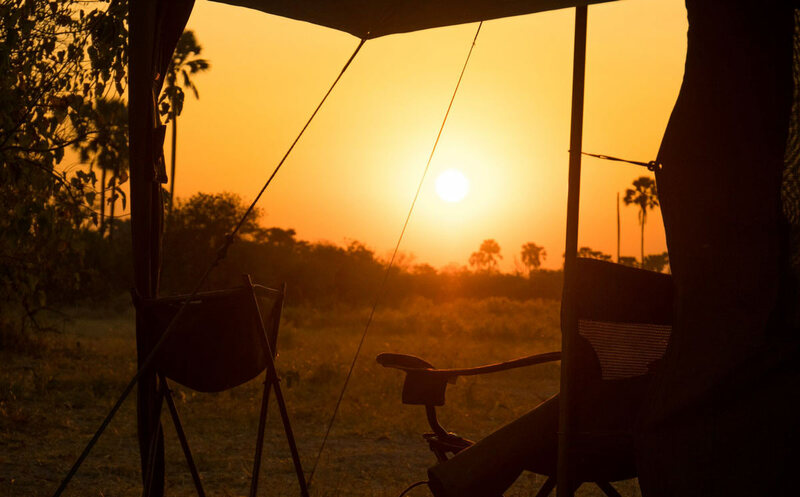 Sitting around a pit-fire on a decked terrace at a five-star safari lodge in the Okavango Delta, crystal glass filled with ice-cold gin and tonic in hand, my friend turned to me and said “I think I miss mobile camping”. We all laughed a lot but we all understood what she meant. 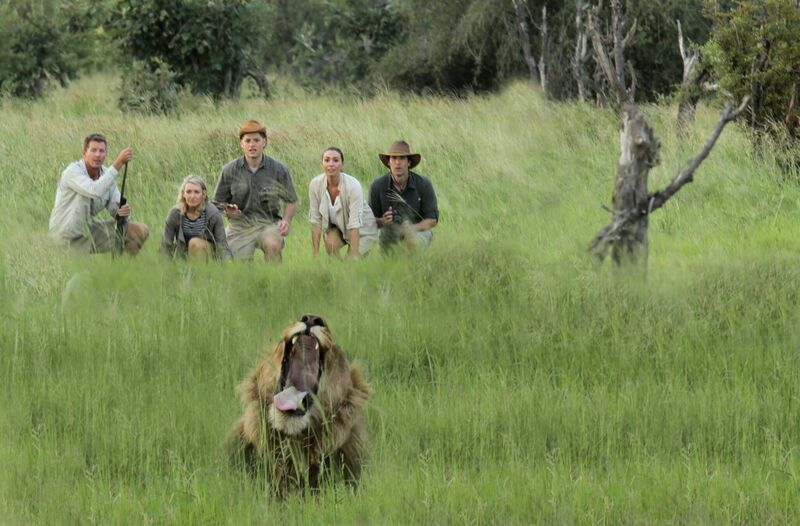 Mobile safari is a very different experience to a stay at a safari lodge. Don’t get me wrong, I love the creature comforts that these lodges provide but there is also something magical about camping in the bush that leaves you with a deeper connection and understanding of the African environment. 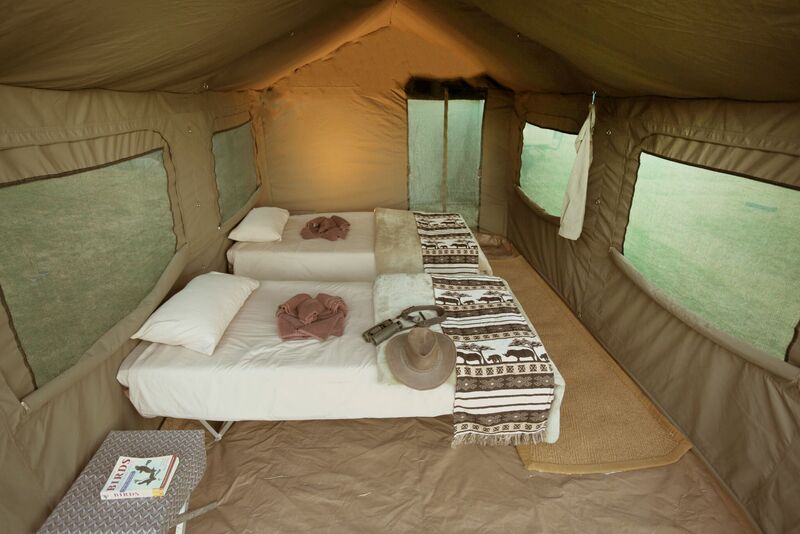 There are a number of mobile safaris on offer with variable sizes of tents, facilities and service. I personally prefer a good-sized tent where you can walk around with an open-air en-suite bathroom. Bathrooms tend to be basic with a bucket shower and dug out loo with a fixed seat. However, showering in the bush under a bucket filled with warm water heated over a camp fire, with the possibility of a thirsty elephant’s trunk appearing (it has been known), is simply joyful. A shaded veranda is also a perfect extension, where you can sit after lunch studying Birds of Botswana, become engrossed in the novel, The Number 1 Ladies Detective Agency which is set in Botswana or simply snooze. How does an average day look? 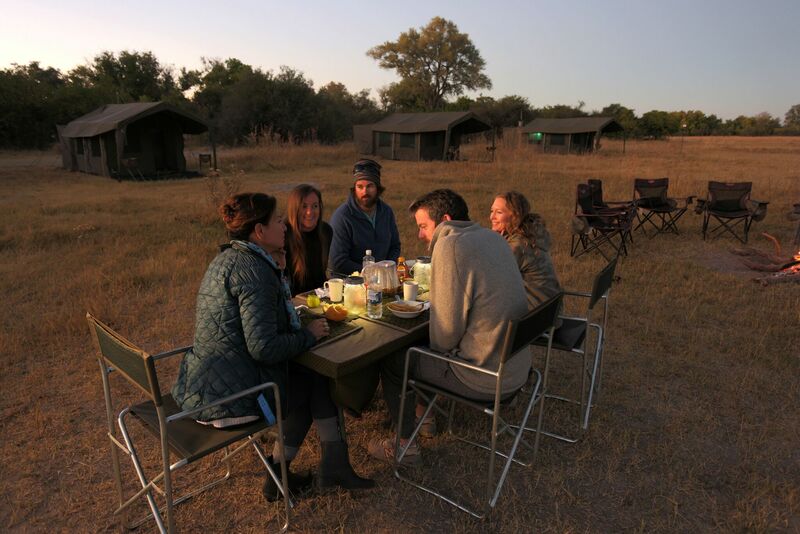 The average day on a mobile safari works similarly to camps and lodges with an early start to maximise on game viewing. Animals are most active at dawn and dusk as the heat of the midday sun is too challenging for most. Guests will break for tea and coffee and return to the camp around midday. Lunch is served early at camp allowing time for a siesta and many guests prefer to take a bucket shower in the afternoon break, as it is warm and light. Afternoon tea is served with homemade cake before the afternoon game drive, usually setting off around 3.30pm. 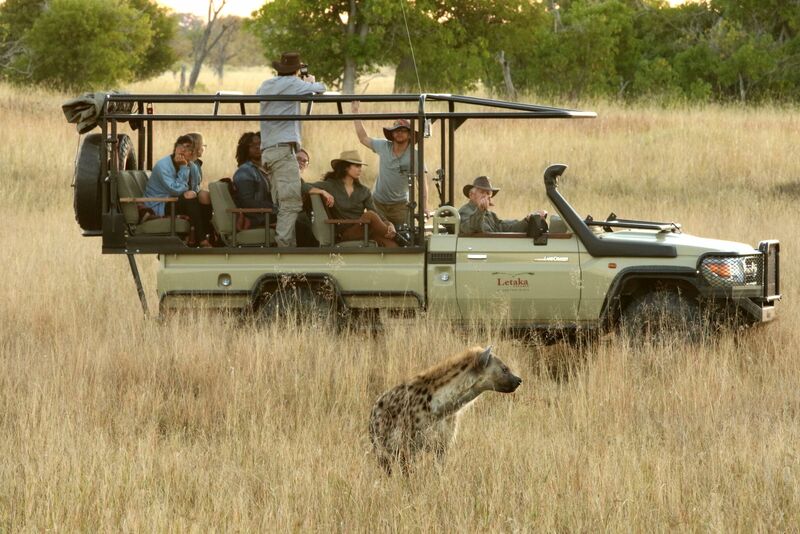 No game drive is complete without sundowners where beer, wine or G&T’s are usually served with snacks. Dinner in camp is cooked over fire and the food is delicious, expect to be surprised with cheese soufflé, fillet of beef and chocolate volcano cake. Evenings in camp are simply enchanting. Guests bond with each other around a campfire and life-long friendships are often formed. The skies are clear due to no light pollution, so star gazing is exceptional. The sound of lions kilometres away echo across the plains and nearby hippos can be heard grunting and splashing. Will there be phone or internet reception? There is no mobile telephone connection, no wi-fi and very limited facilities. This can be hard to adapt to, for all of about 30 minutes, and then you embrace it, the freedom of being totally unconnected but actually re-connected. You start to feel closer to nature and the surrounding environment and you notice more; you are more alert to your surroundings, and that is very useful in the African bush. What’s the difference between Private and small group scheduled departures? A Private safari will be completely tailored to your requirements where a scheduled departure is a fixed itinerary with set departure dates. Numbers on fixed departures are capped at 7 guests maximum and there is more flexibility for private departures. All vehicles are well maintained and there are always spare vehicles on hand and mechanics based in Maun to ensure that no safari is ruined by mechanical failure. Expect open air vehicles and with a maximum number of seven pax, on any fixed departure itinerary everyone is guaranteed a window seat and uninterrupted view. Expect an extremely high level of detailed knowledge on flora and fauna from your guide. Many have specialist knowledge to keep even the most passionate of birders fully informed. Letaka Safaris also own and operate The Okavango Guide School, responsible for training a number of guides that go on to work across some of Botswana’s most prestigious camps and lodges, resulting in the guides being at the top of their game. 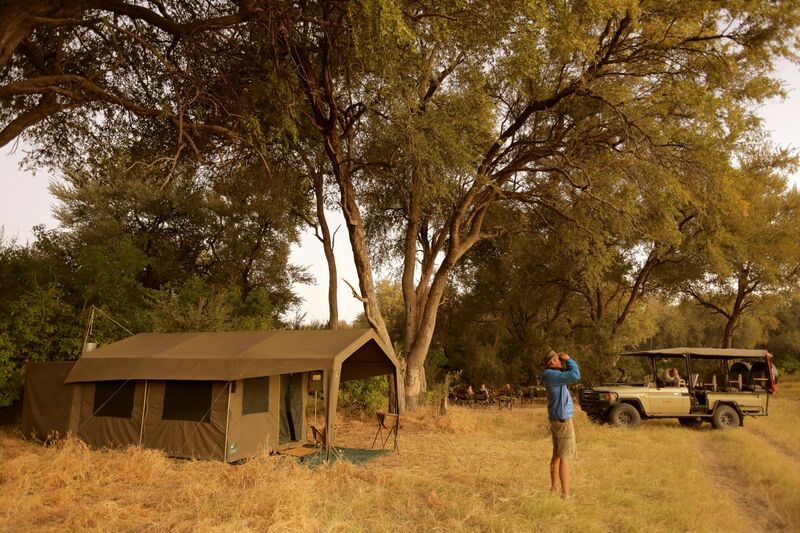 Mobile camp itineraries are usually grouped in three night bundles, allowing time for guests to settle and explore a park or reserve before moving camp to the next location. Fixed departures are available for three, six and nine nights. Itineraries explore the Okavango Delta including Moremi, Khwai and Chobe National Park and there is also a Blooming Deserts itinerary that runs from February to June exploring the Central Kalahari. Prices start from US$2,065 for three nights, US$3,525 for six nights and US$5,375 for nine nights, on a full-board game package including drinks. 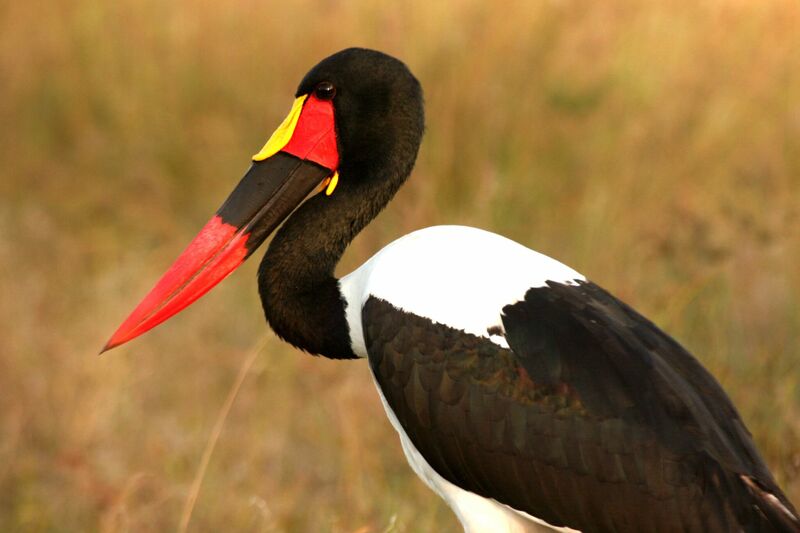 For travellers passionate about birding and photography, there are set departure itineraries throughout the year that cater to these hobbies. They are open to amateurs and professionals alike. Mobile safaris are suitable for all ages, although there is a minimum age of five on private departures and 12 on fixed departures. There is no single supplement for the first three individual guests on any fixed departure safari making it a great option for solo travellers. This is a great holiday for couples and can be very affordable for groups. There is also a family tent set up for families with younger children. Mobile camping leaves no trace of settlement once the group leaves making it an environmentally sound choice. Take a head torch, there may be solar charged LED lighting but this is not adequate to read a book at night. Pack a few luxury cosmetics, whilst there is usually shower gel and shampoo provided, there is something rather decedent about lathering in Jo Malone under a bucket shower in the open air in the African Bush. Pack a decent pair of binoculars; it can greatly enhance your viewing experience. My preferred pair are Leica Sports Optics’ Ultravid HD-Plus they are compact and lightweight and provide outstanding contrast when viewing animals from a distance, plus they are extremely robust. Pack light, staff will provide a laundry service and fewer clothes makes it easier to be organised whilst camping. Be aware that staff will not wash underwear.